To make an enquiry or appointment, please call us or fill out the enquiry form below. 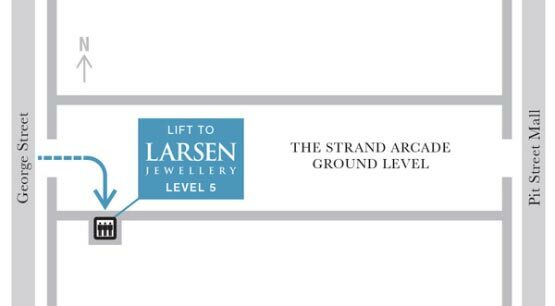 It is recommended that you schedule an appointment to make sure one of our jewellers is available to see you and so that we can have a selection of diamonds or coloured gemstones ready for you to view. You are also welcome to drop by our studio without an appointment.